Distilling and blending company operating three Scottish distilleries, along with a bottling hall located at its East Kilbride headquarters, near Glasgow. 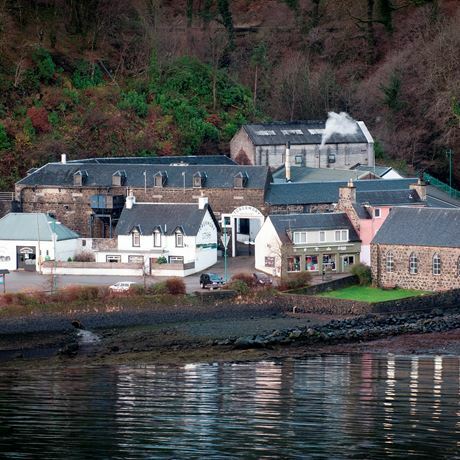 Burn Stewart Distillers owns Deanston distillery in Perthshire, Bunnahabhain on the Isle of Islay and Tobermory on Mull. 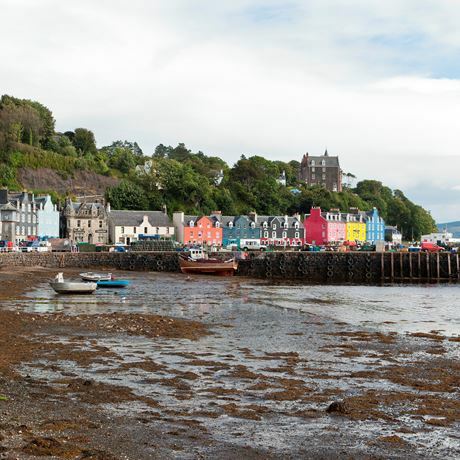 Single malts from the three distilleries are offered at a variety of ages, and Tobermory also produces the peated Ledaig expression. The company’s leading blended Scotch whiskies are the Islay-influenced Black Bottle and Scottish Leader, with the latter being its flagship blend, offered in four variants. Burn Stewart is owned by the South African spirit and wine producer Distell Group. 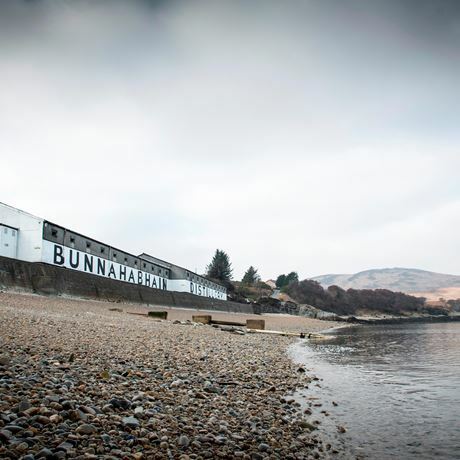 Established in 1948 as Burn Stewart & Company, the firm was originally a London-based whisky blending, brokering and export business, with the Scottish Leader blend among its assets. 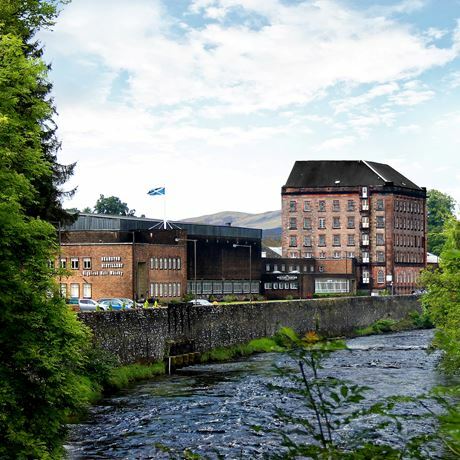 It was acquired in 1988 by a group of senior Scotch whisky industry figures, including former Hiram Walker finance director Fraser Thornton, who became chairman and managing director. 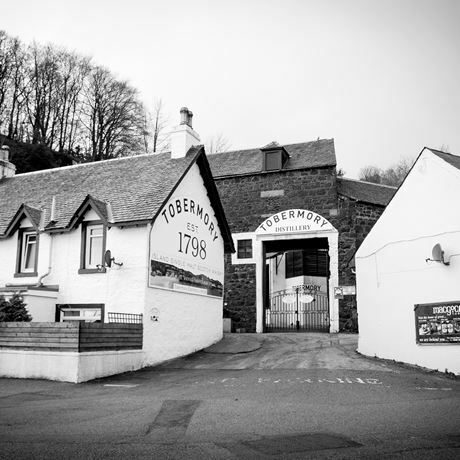 Two years after acquiring the company they purchased Deanston distillery in Perthshire, and in 1993 Tobermory was added to the portfolio. 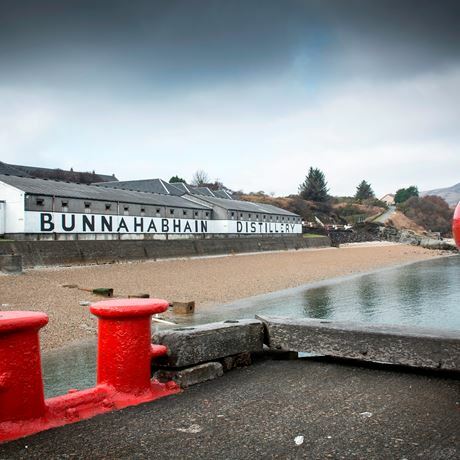 Bunnahabhain and the Black Bottle brand were bought from The Edrington Group in 2003. The previous year, Trinidad-based venture capitalists CL Financial took over Burn Stewart for £50 million, but following difficult economic times it sold the company to Distell Group for £160 million in 2013. Producer of the Old Montrose blend, now owned by Campbell Meyer & Co. 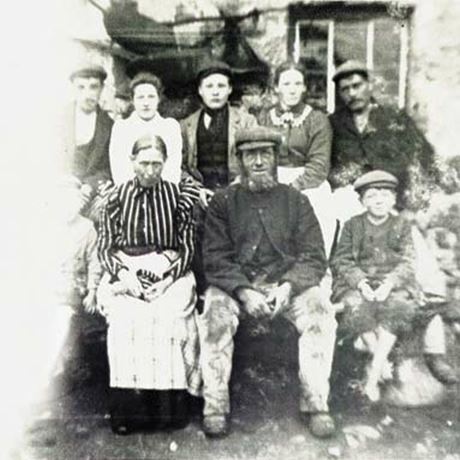 The operator of Deanston distillery in Doune.